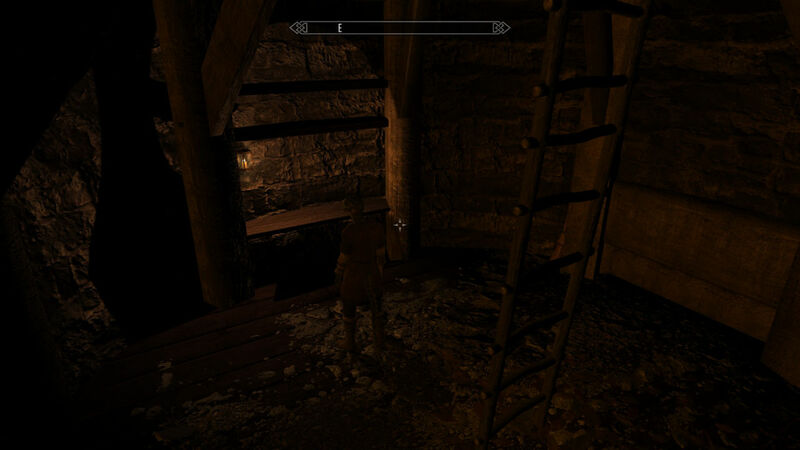 Skyrim Nexus, garyman182. 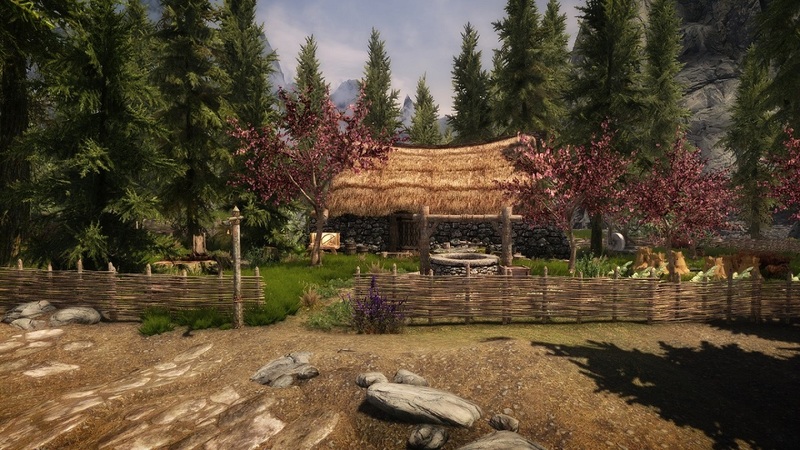 23 May 2018. 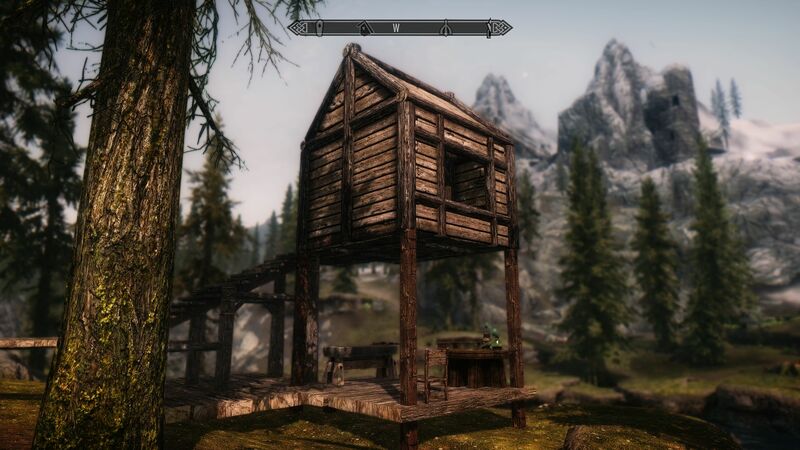 Hearthfire Building for Cheats. 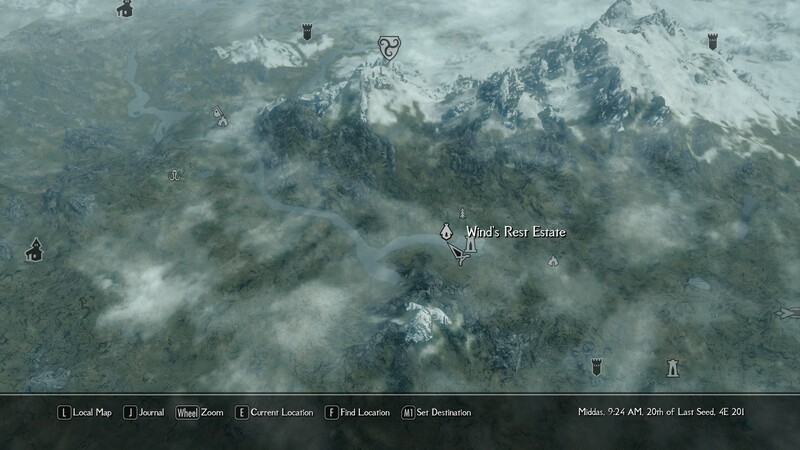 22 May 2018 <https://www.nexusmods.com/skyrim/mods/91468>. 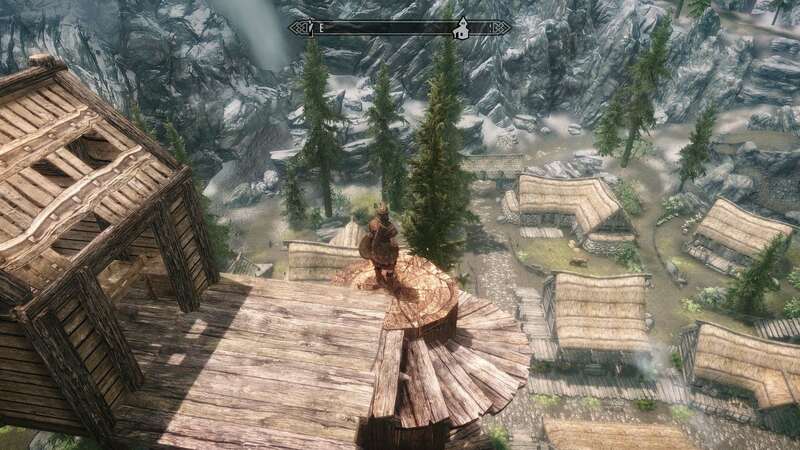 Skyrim Nexus, jasperthegnome. 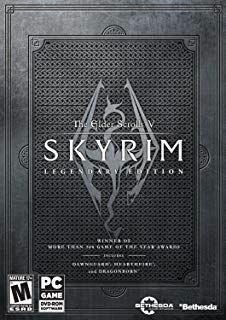 2 Mar 2018. 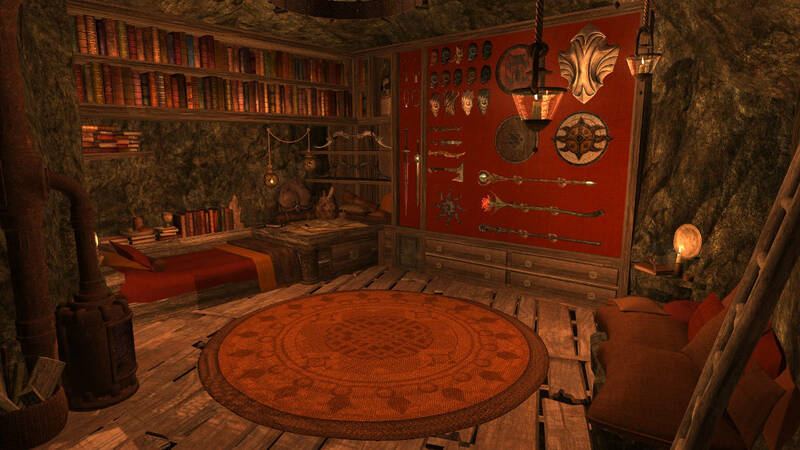 The Hideaway - A Buildable Cave Home. 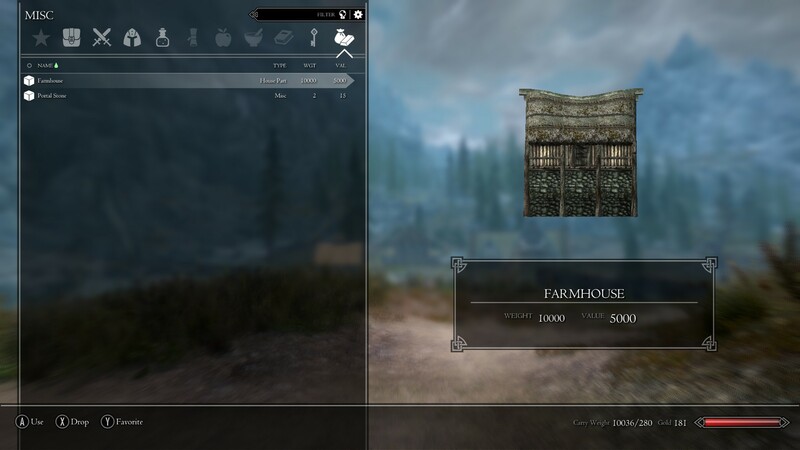 23 Jun 2016 <https://www.nexusmods.com/skyrim/mods/76549>. 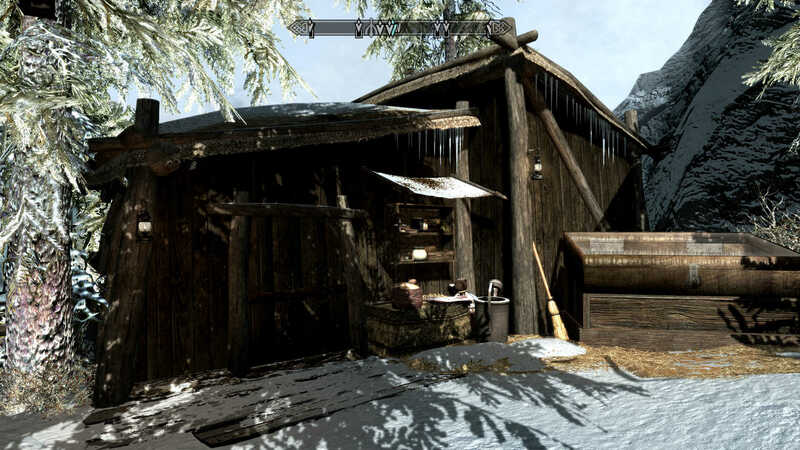 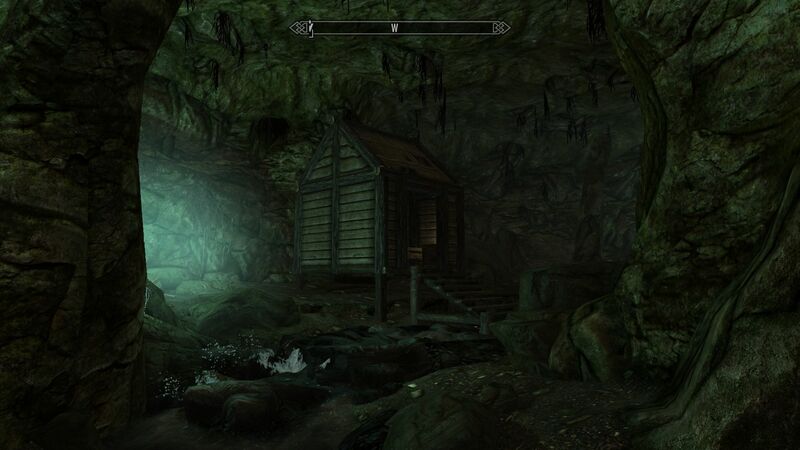 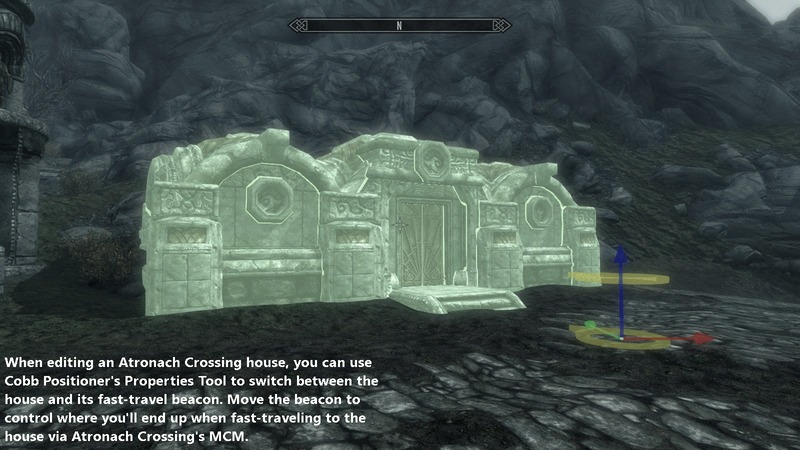 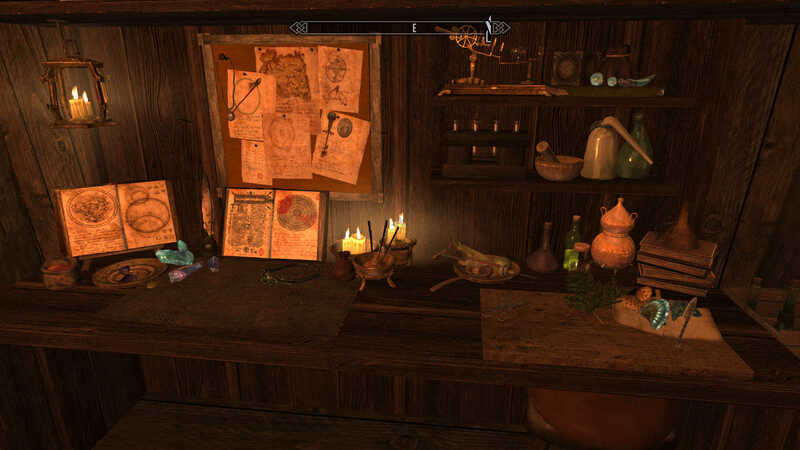 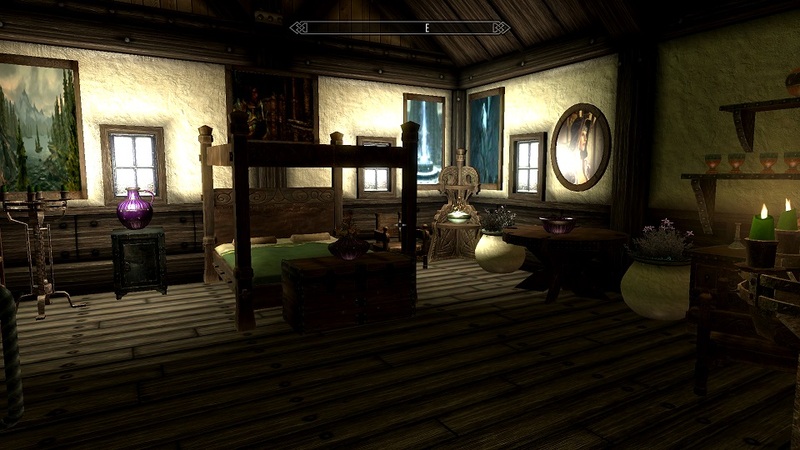 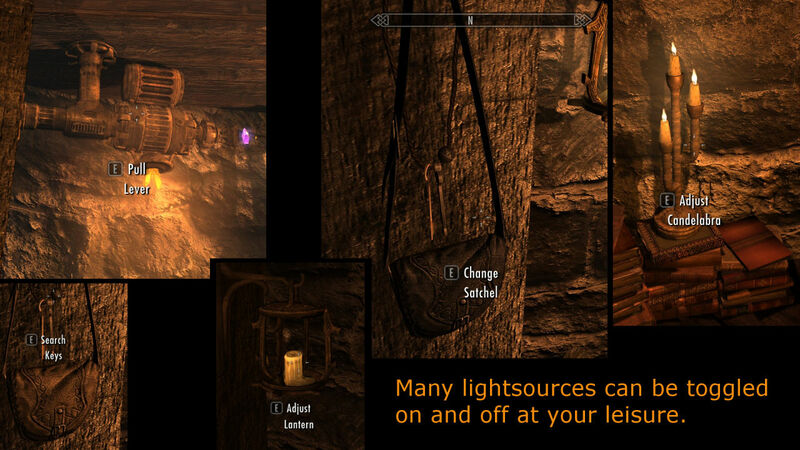 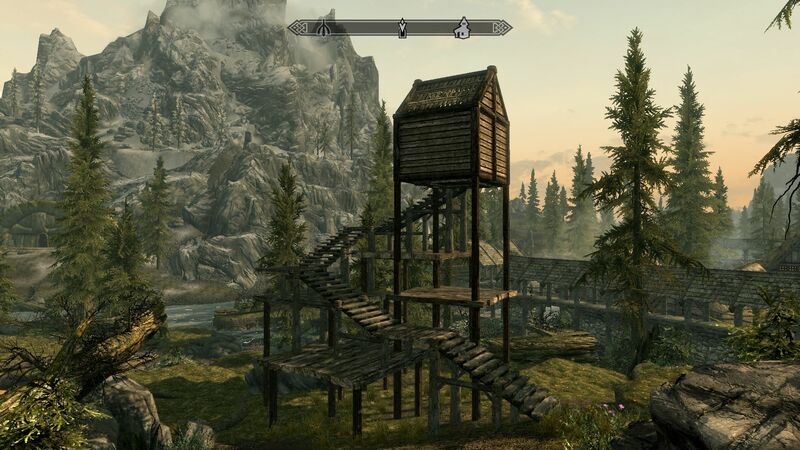 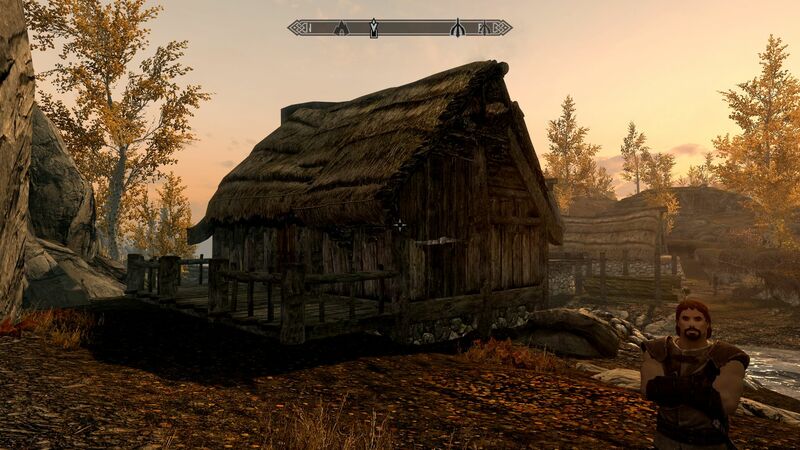 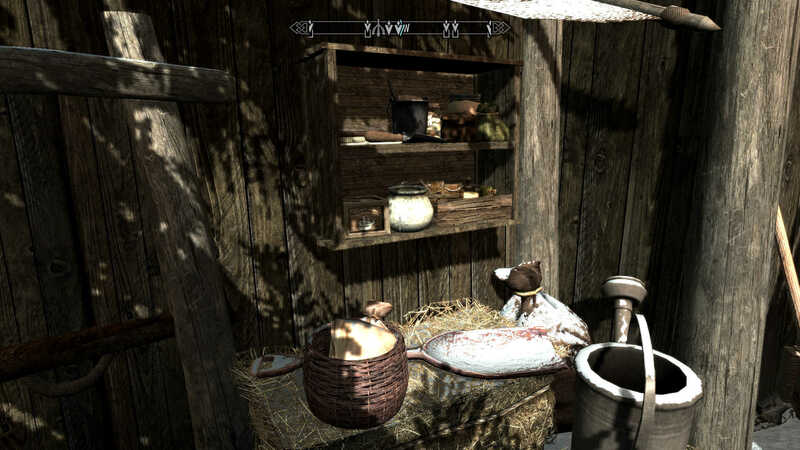 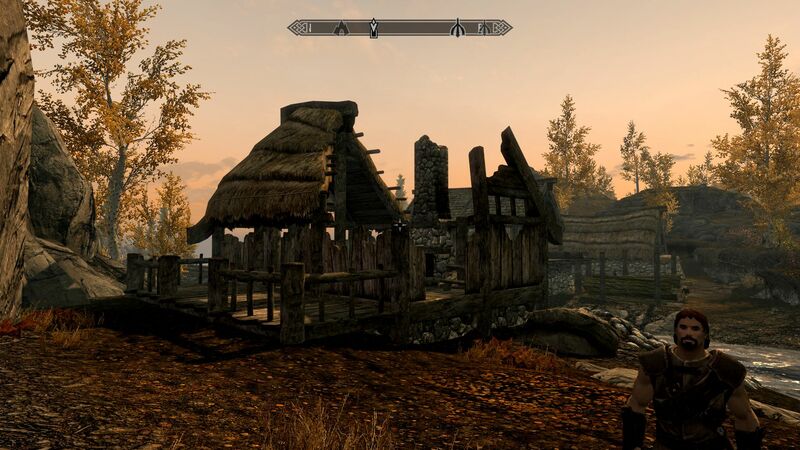 Skyrim Nexus, Ld50365. 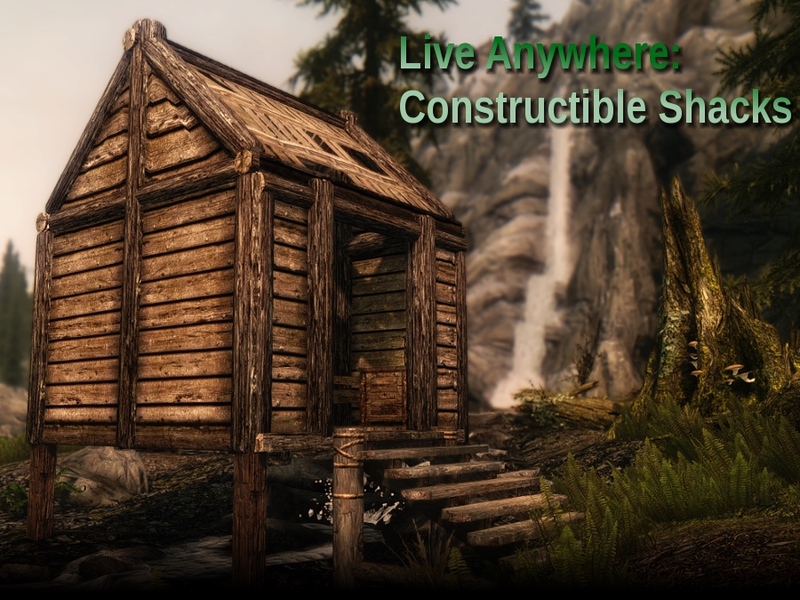 22 Sep 2015. 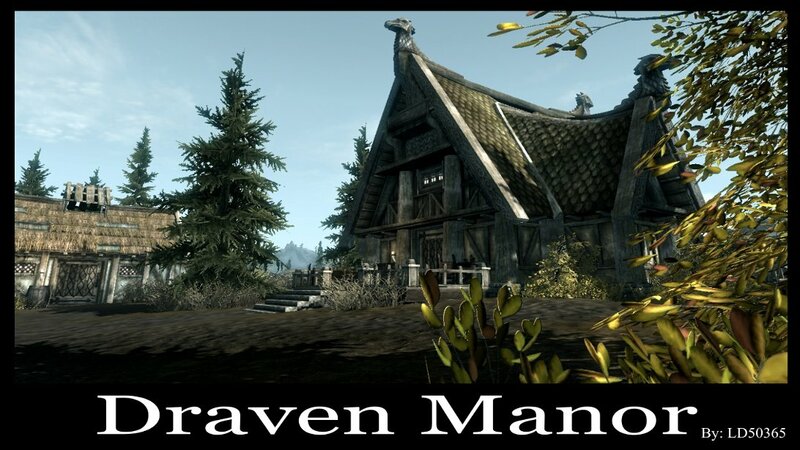 Draven Manor. 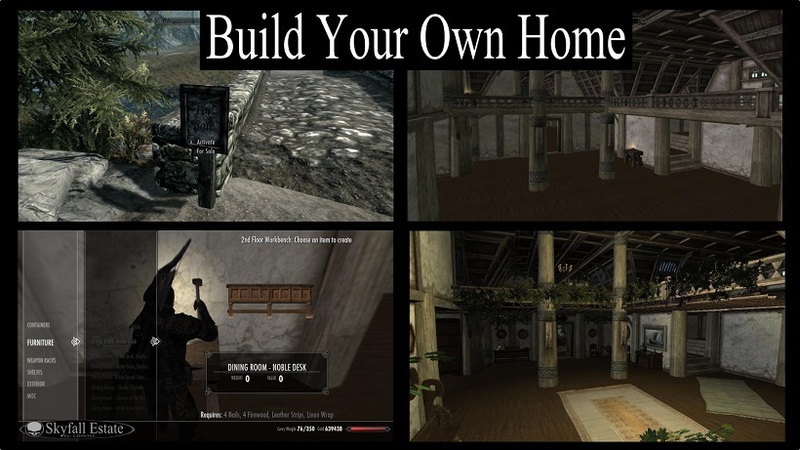 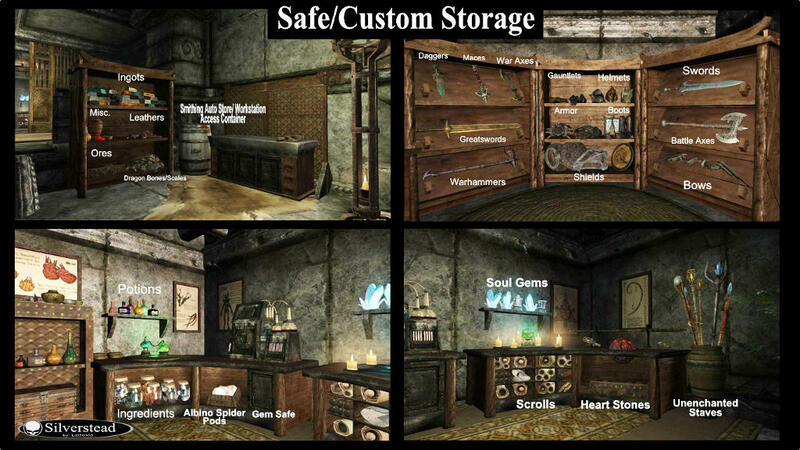 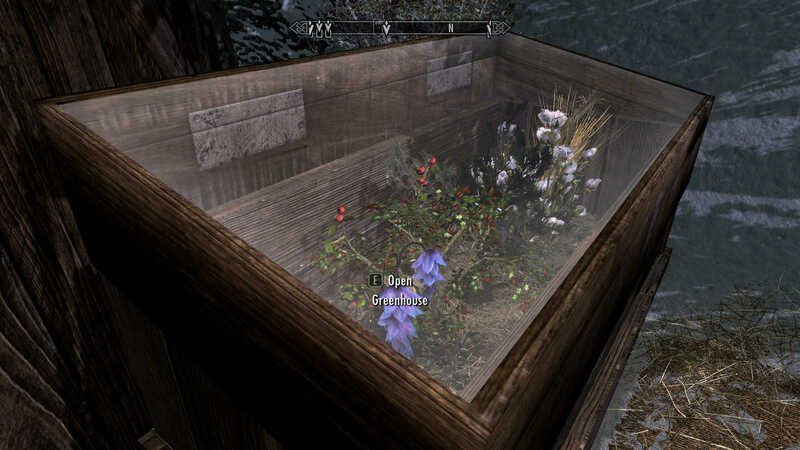 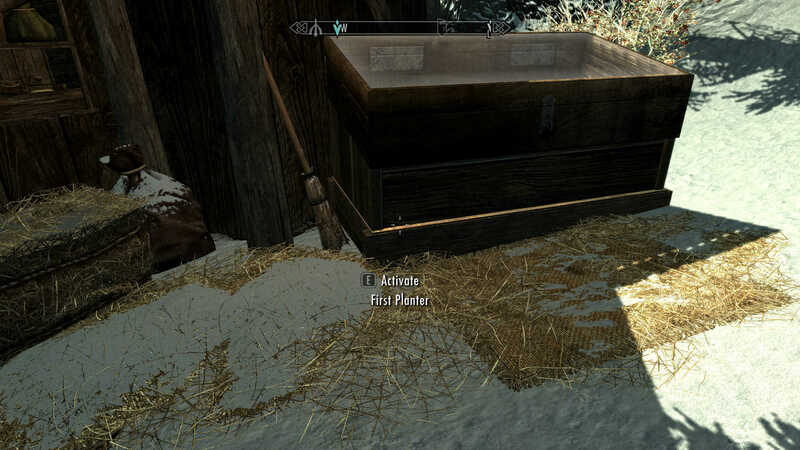 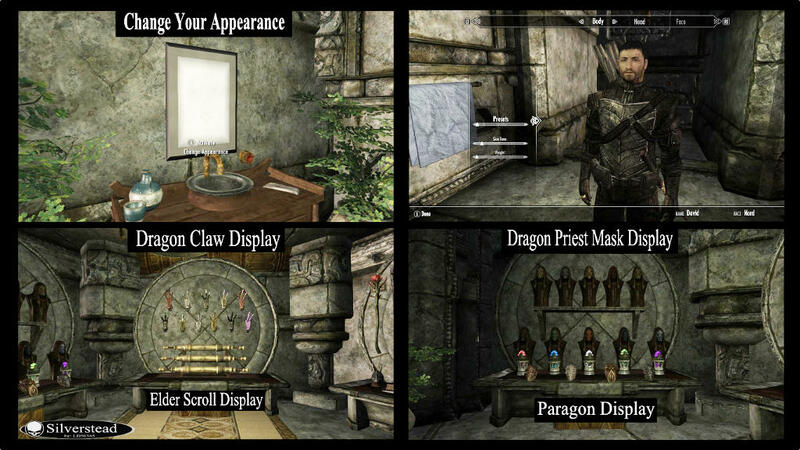 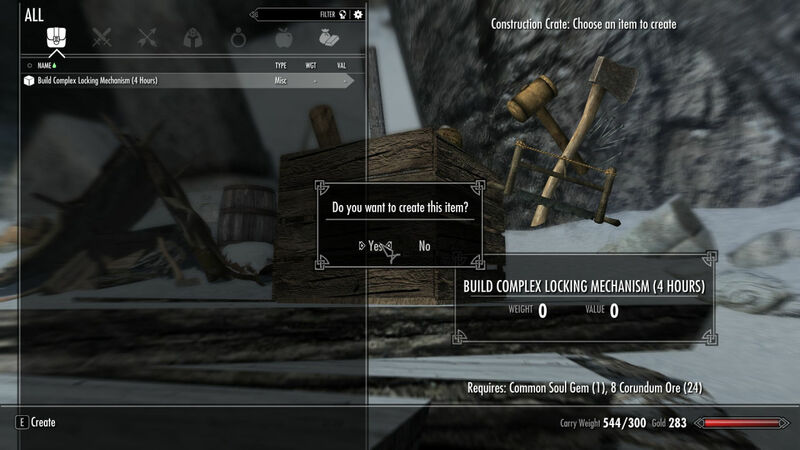 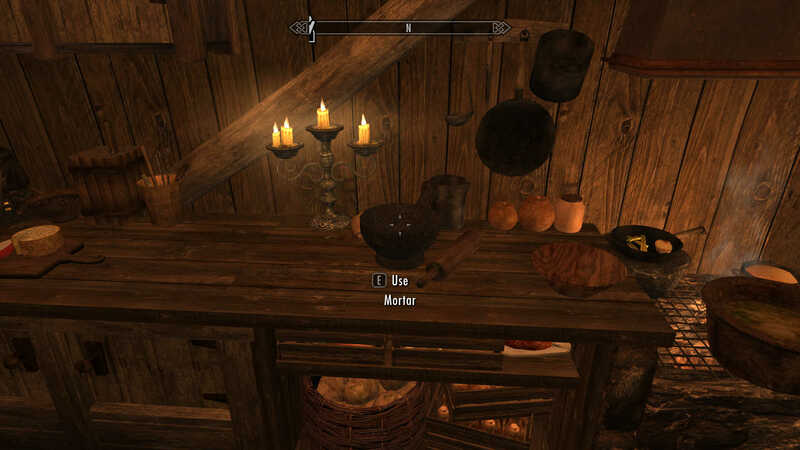 8 Aug 2015 <https://www.nexusmods.com/skyrim/mods/68560>. 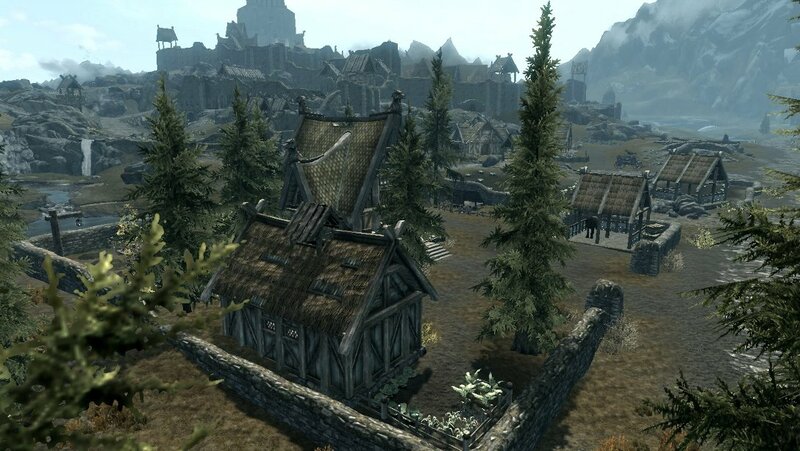 Skyrim Nexus, Ld50365. 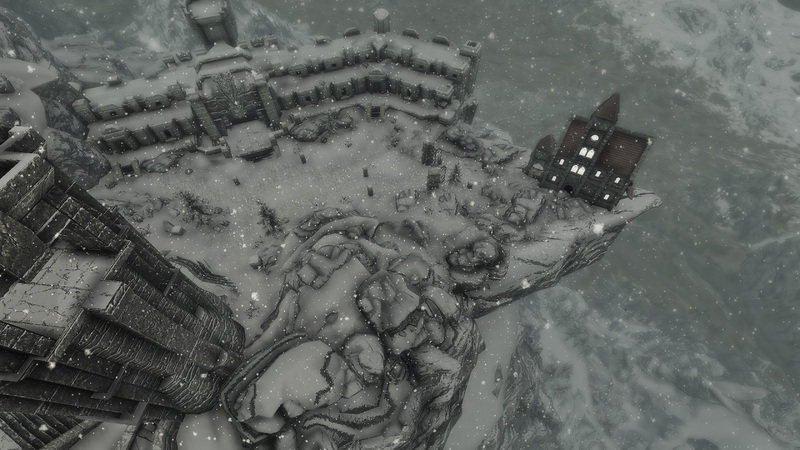 5 Aug 2015. 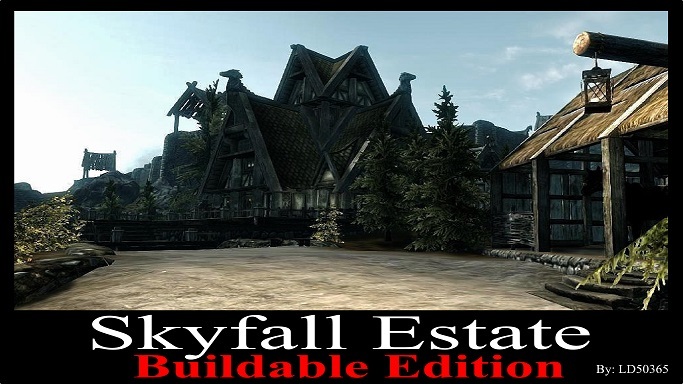 Skyfall Estate - Buildable Edition. 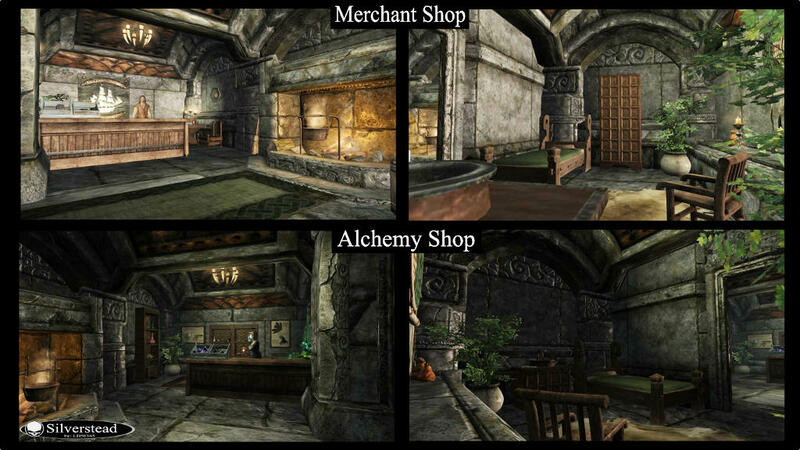 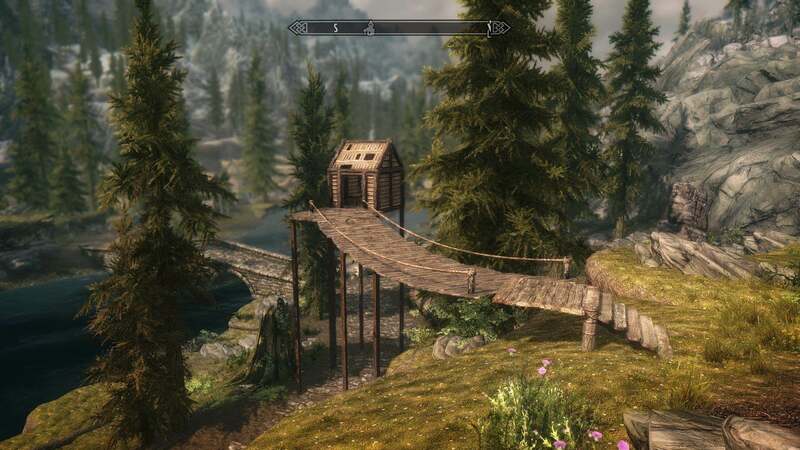 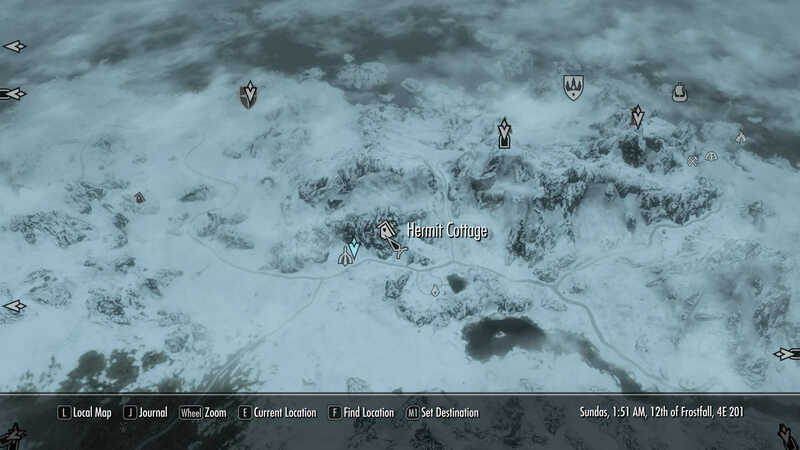 27 May 2015 <https://www.nexusmods.com/skyrim/mods/66299>. 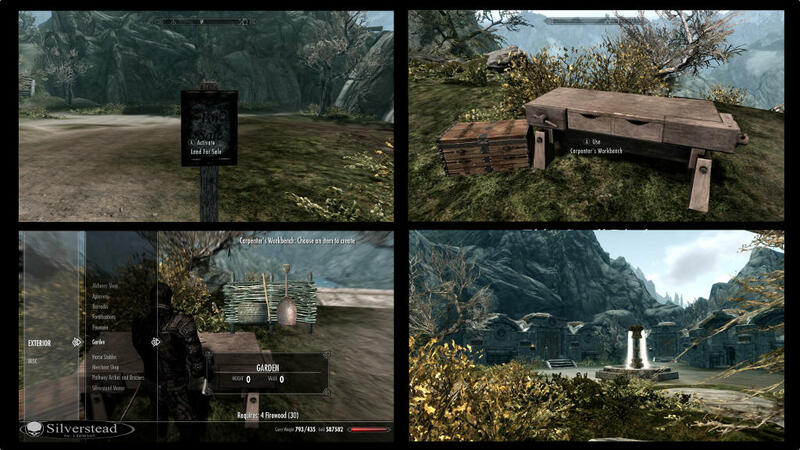 Skyrim Nexus, Carlzilla. 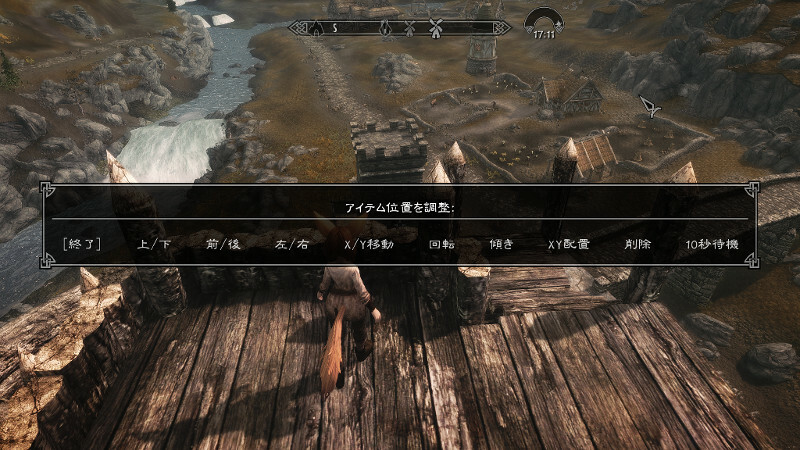 16 Jun 2013. 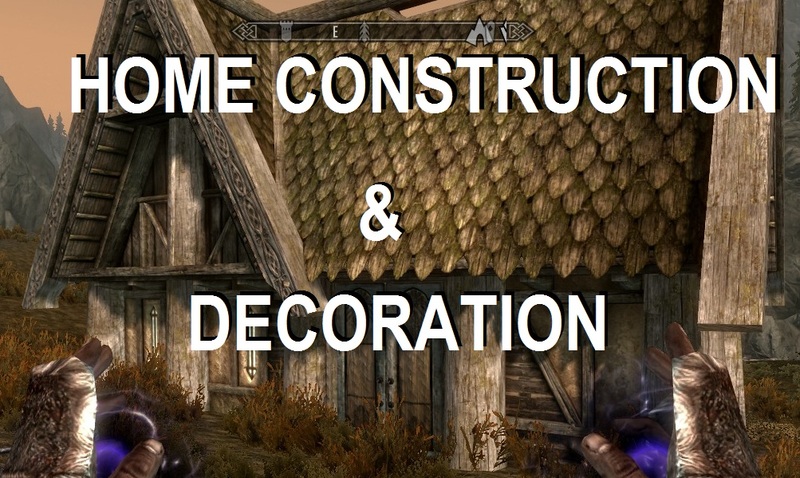 Home Construction and Decoration. 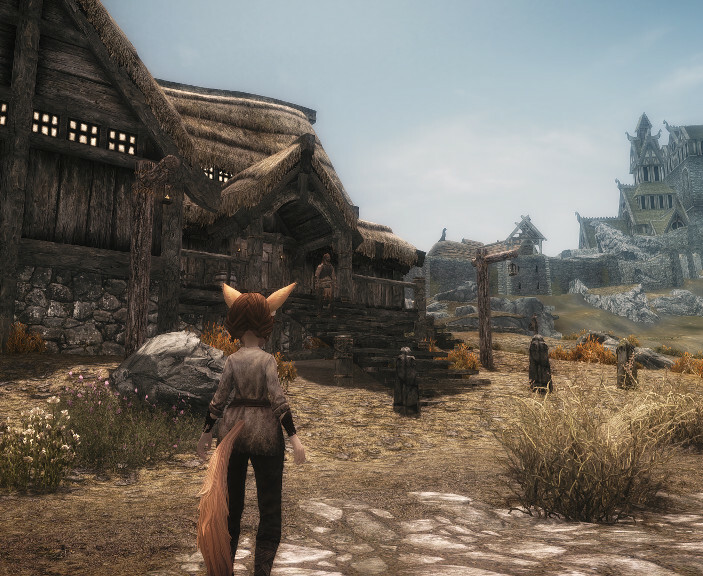 21 Aug 2012 <https://www.nexusmods.com/skyrim/mods/22791>. 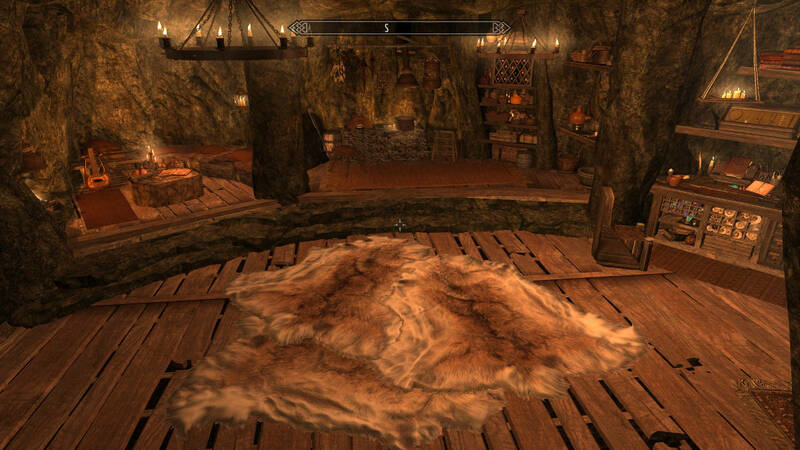 Skyrim Nexus, Ld50365. 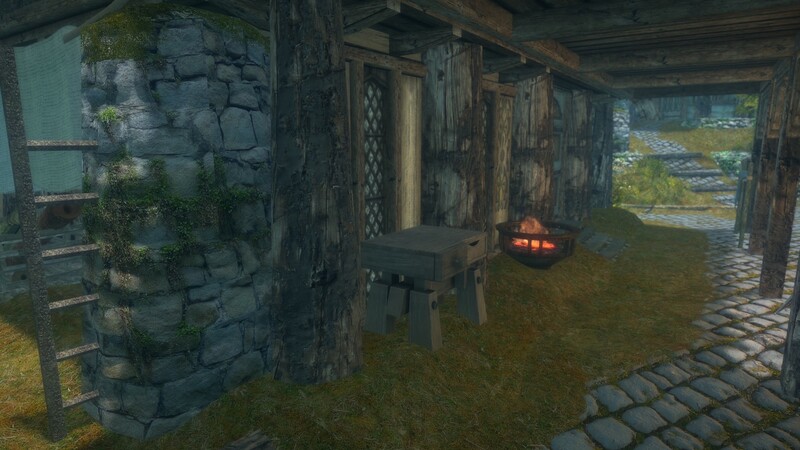 11 Aug 2015. 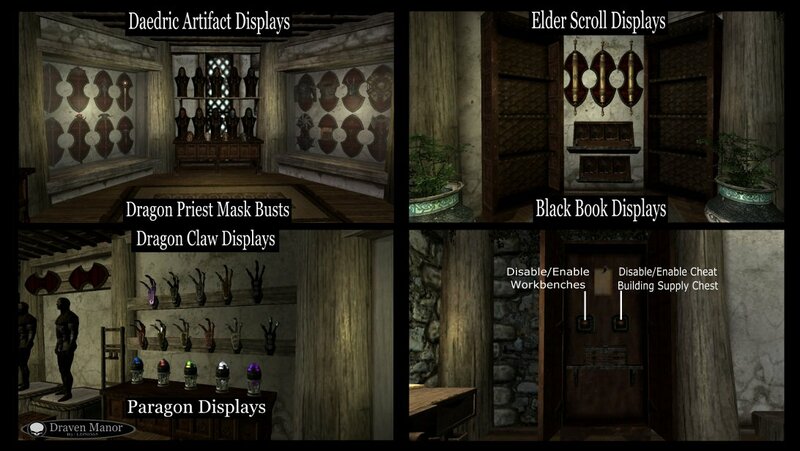 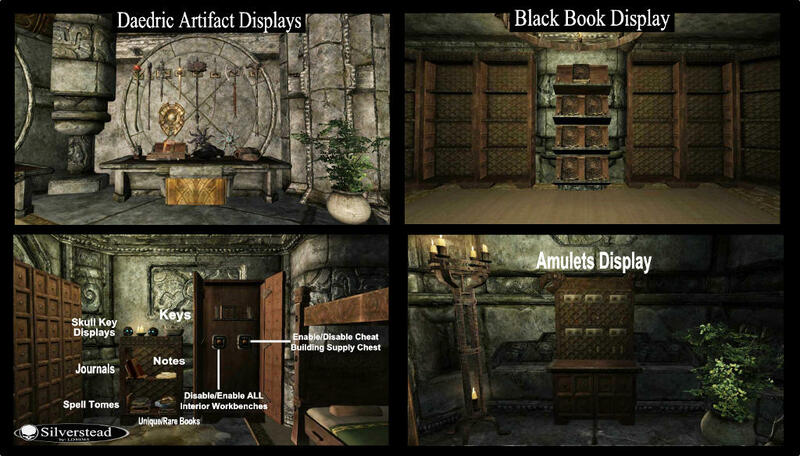 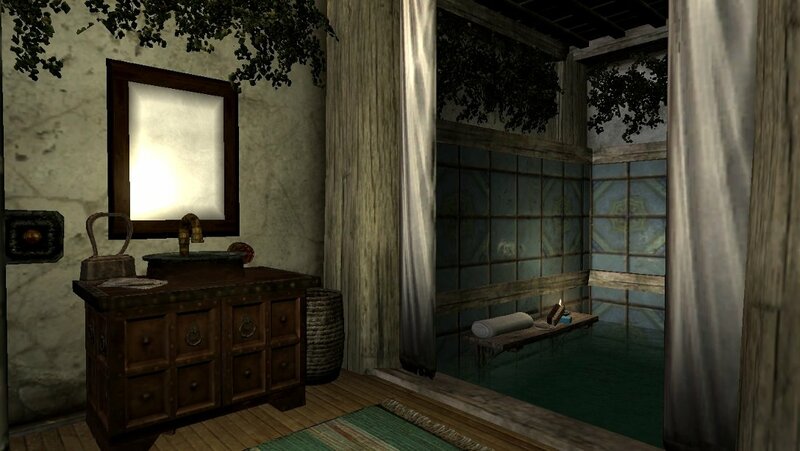 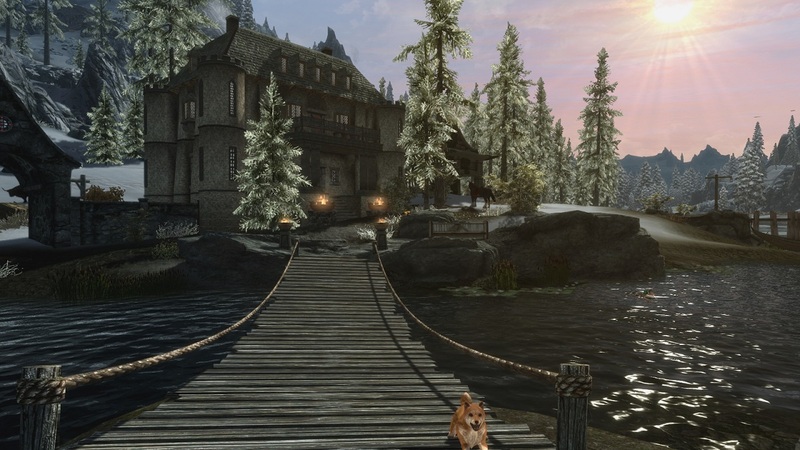 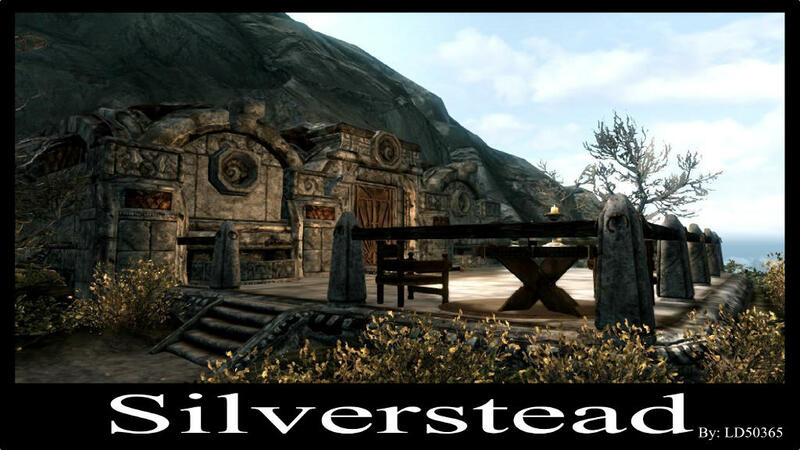 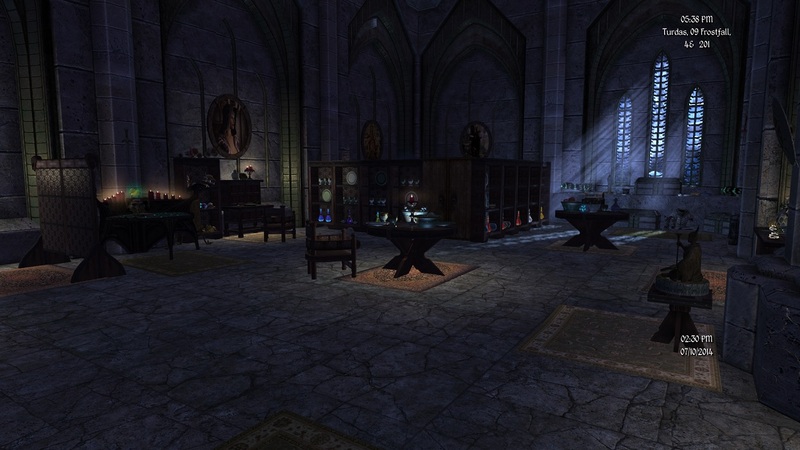 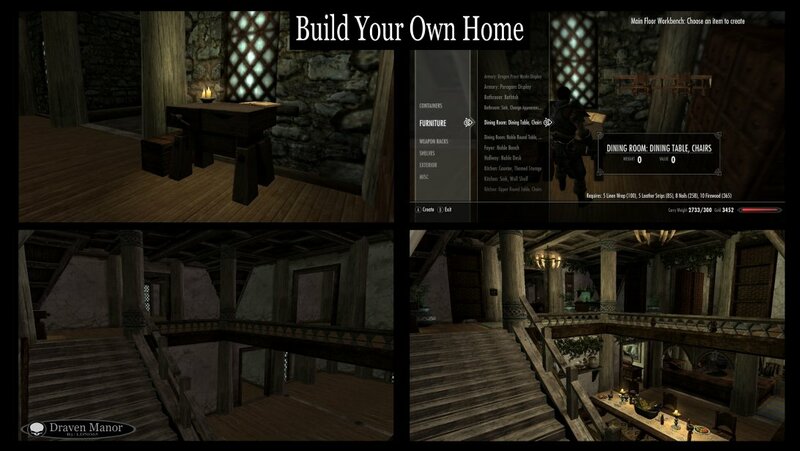 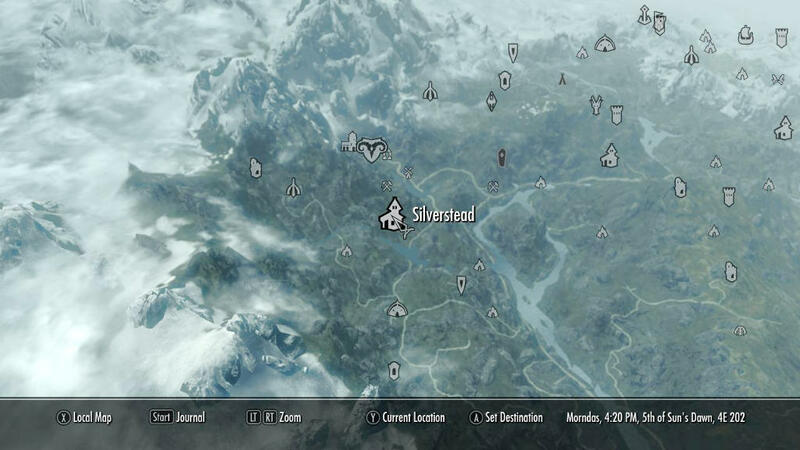 Silverstead - A Buildable Dwemer Estate. 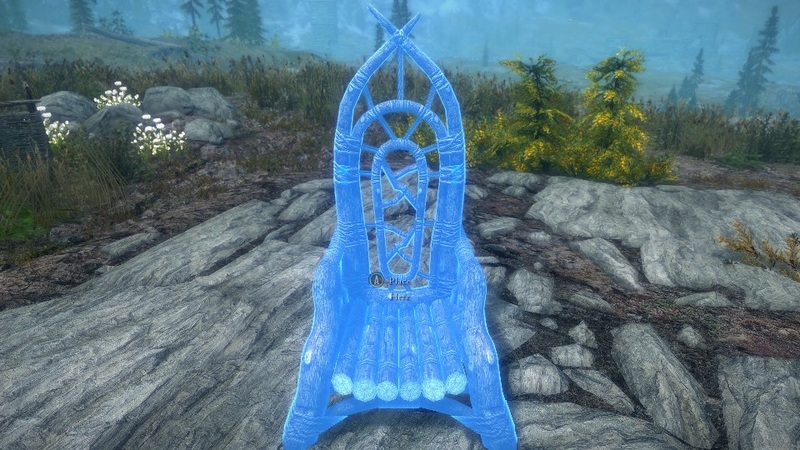 9 Jan 2015 <https://www.nexusmods.com/skyrim/mods/61483>. 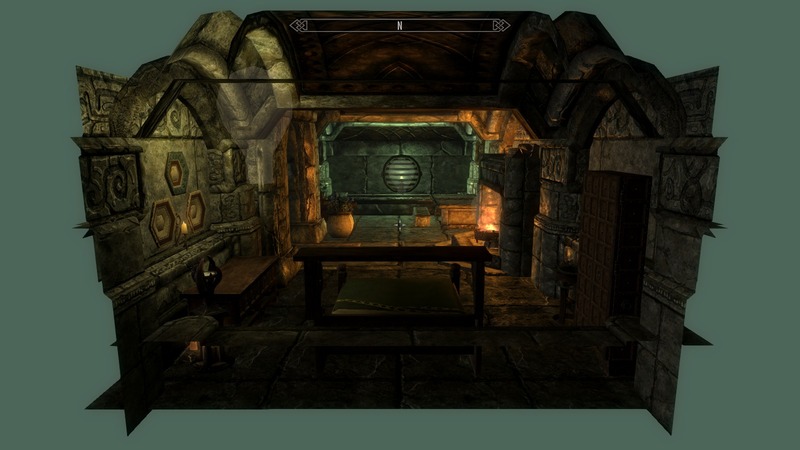 Skyrim Nexus, Jasper. 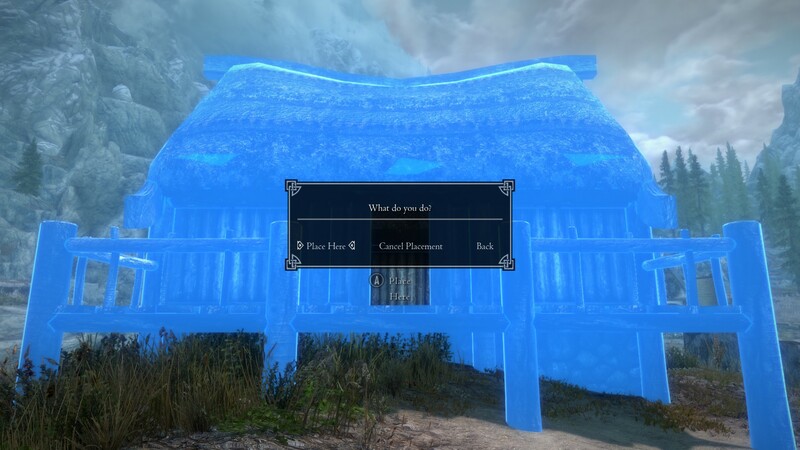 15 Jun 2018. 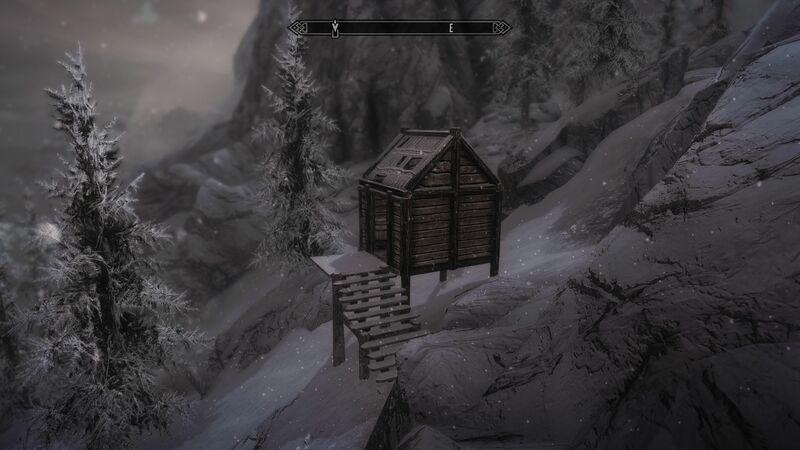 Hermit Mountain Cottage (Buildable). 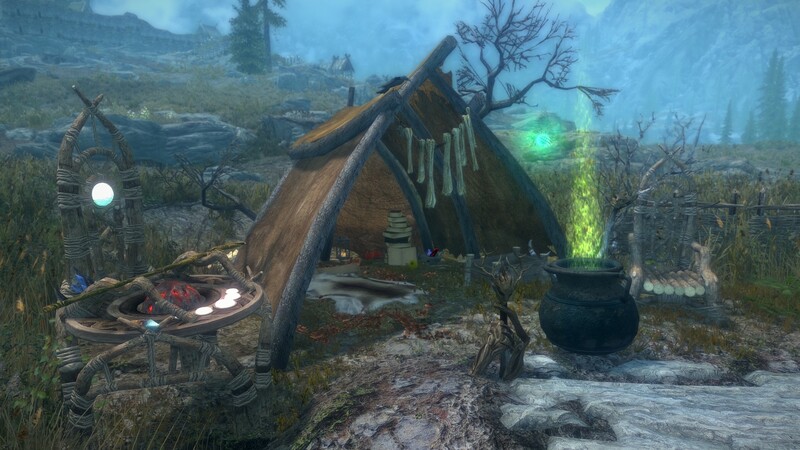 13 Dec 2015 <https://www.nexusmods.com/skyrim/mods/71924>. 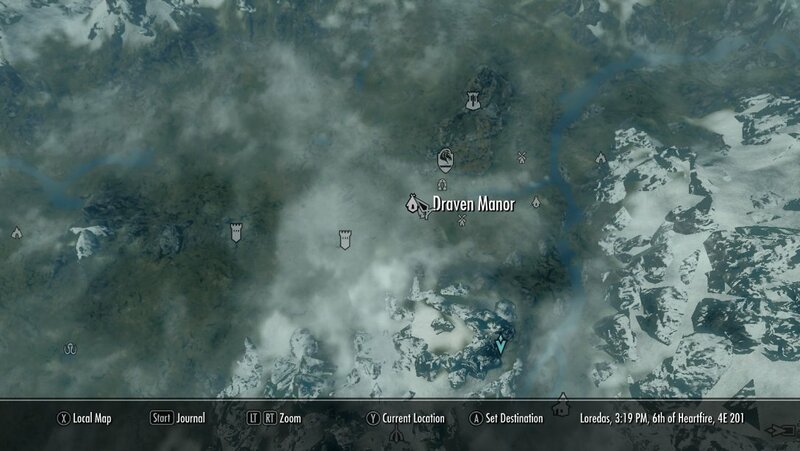 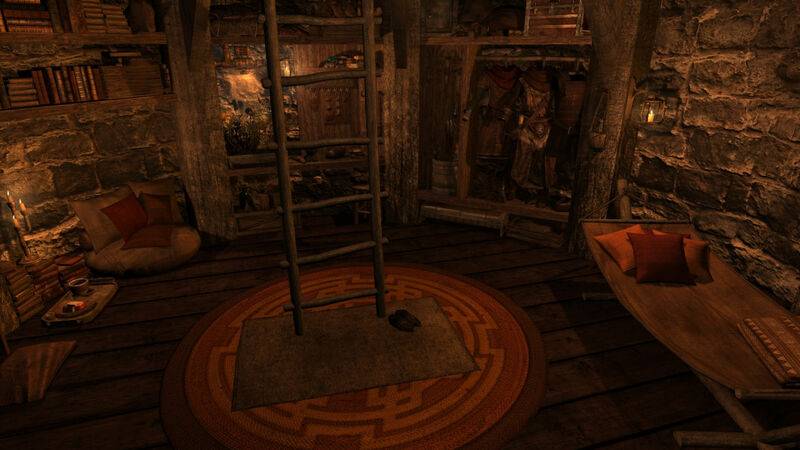 Skyrim Nexus, Predence00. 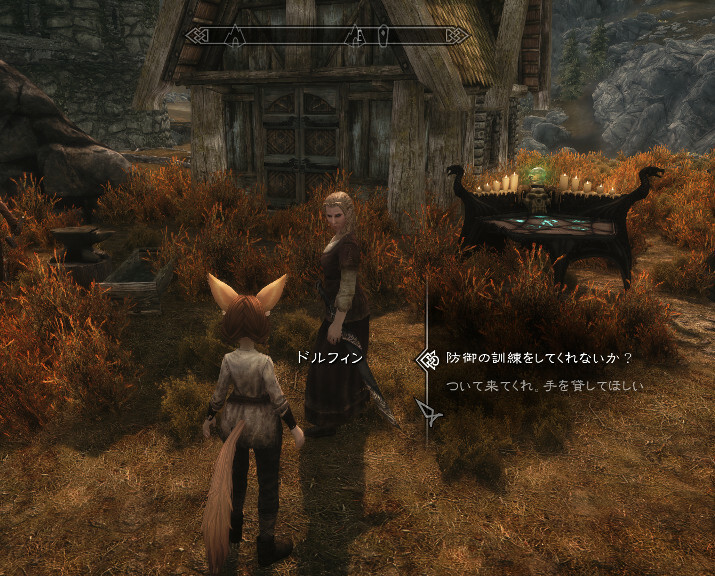 17 Oct 2016. 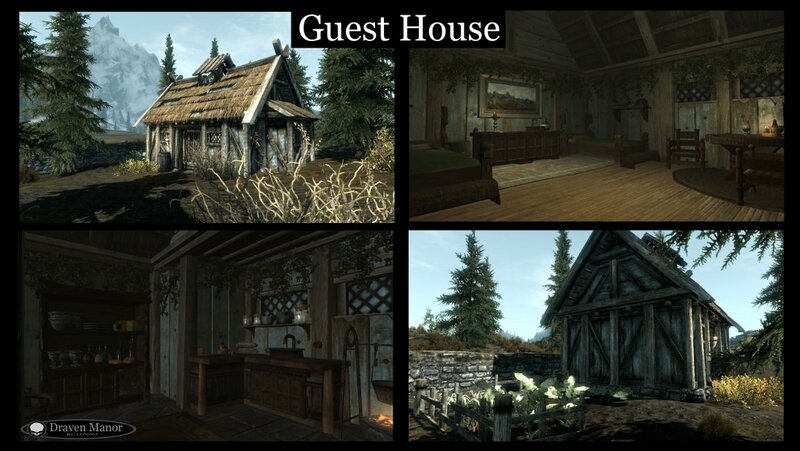 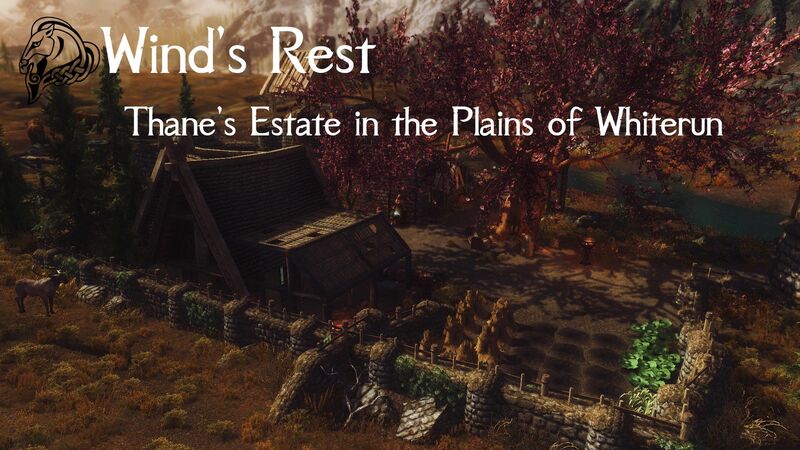 Wind's Rest Estate - A Whiterun Tundra Home. 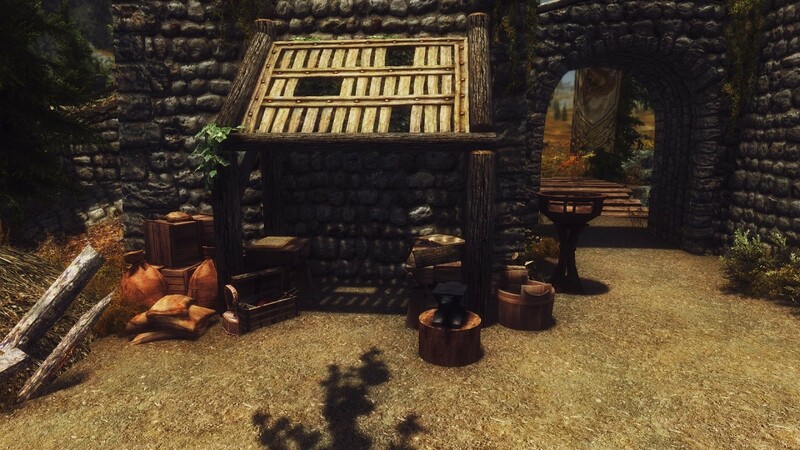 10 Oct 2016 <https://www.nexusmods.com/skyrim/mods/79002>. 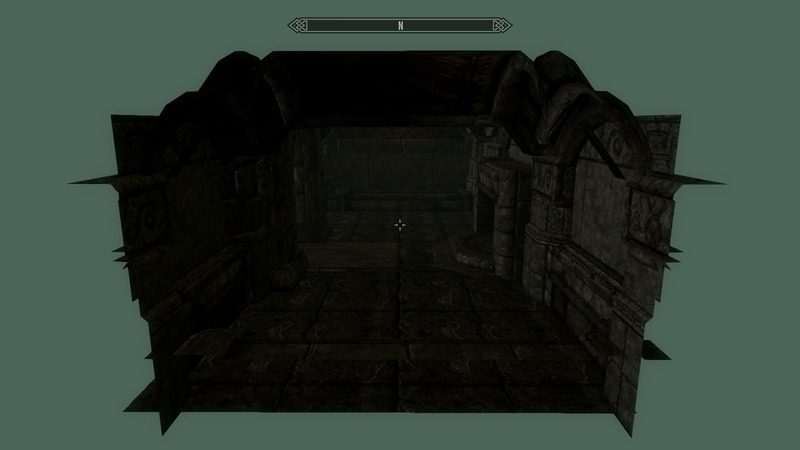 Skyrim Nexus, Jasper. 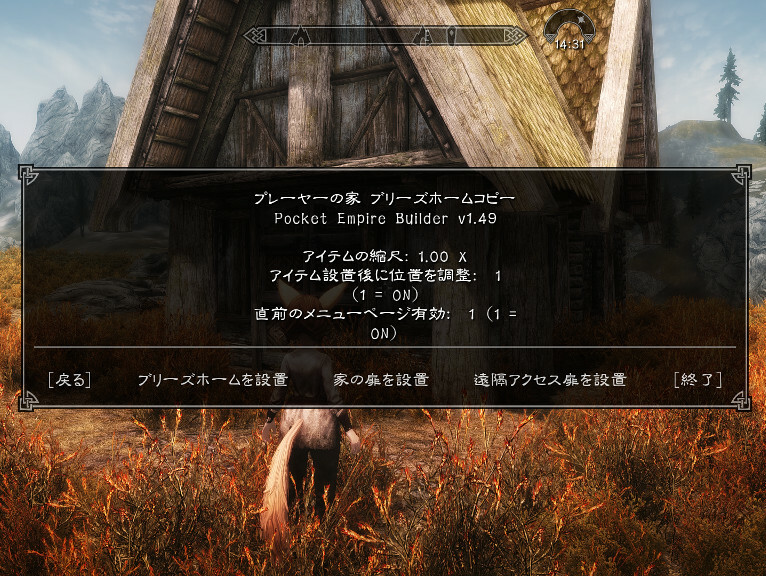 17 Sep 2016. 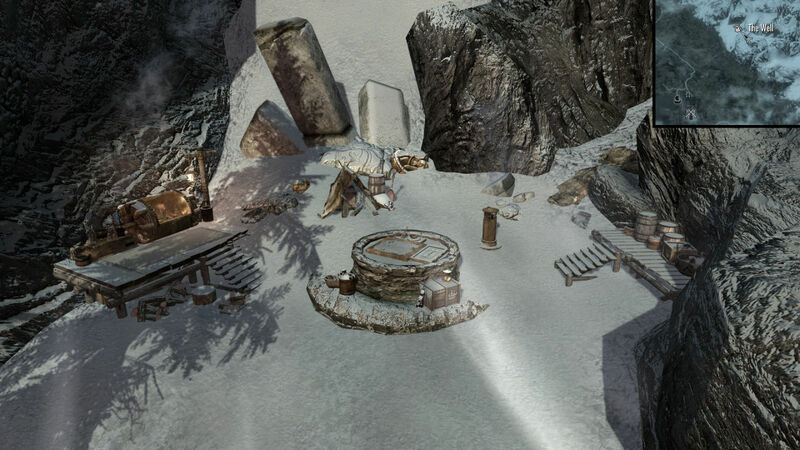 The Repose - A Buildable Grotto Near Markarth. 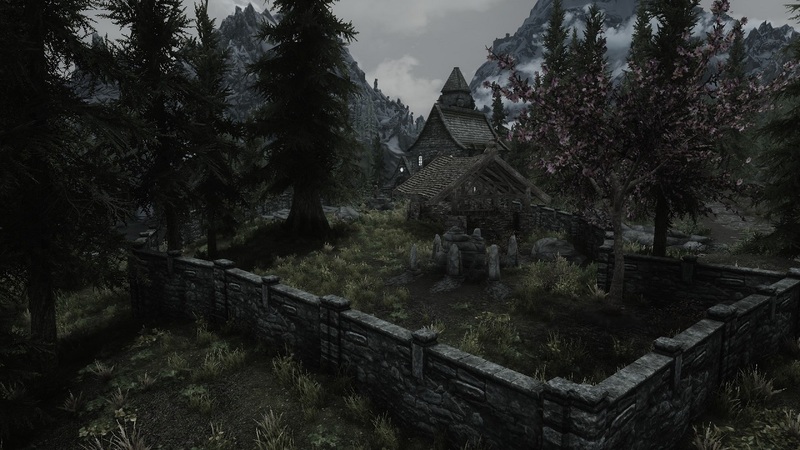 29 Aug 2016 <https://www.nexusmods.com/skyrim/mods/78294>.